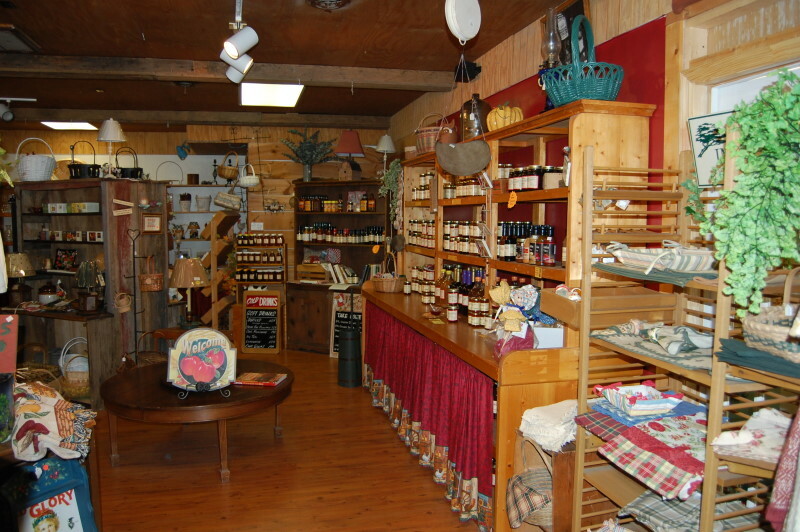 The Country Junction General Store specializes in locally made products such as honey, jams and jellies, soaps, pottery, art and handcrafted items including carved walking sticks and cypress outdoor swings and chairs. You will also find old-fashioned candies, fudge and unique food items like stone ground products from Nora Mills granary. In addition, the store features confederate memorabilia and home décor. 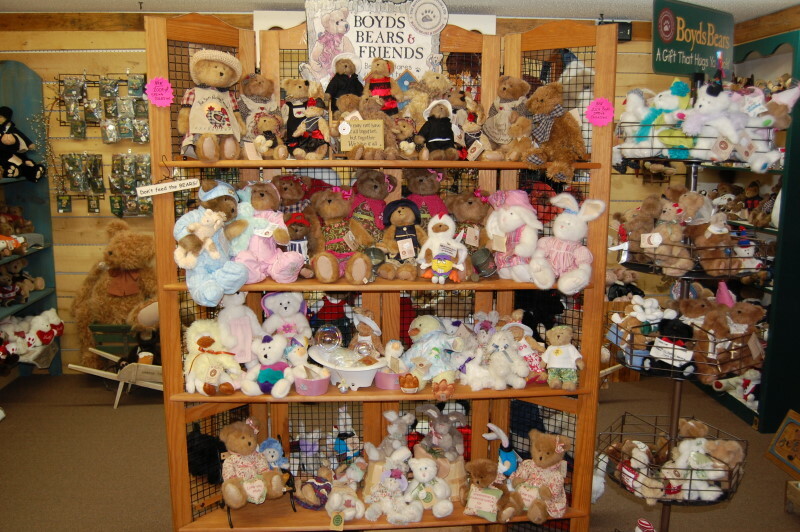 Some of the outstanding companies whose products we carry are, art glass designs by Joan Baker, jewelry by Annaleece and Jody Coyote, greeting cards by Leanin’ Tree, Corinthian Bells wind chimes, soy candles made by Beanpod and the ever popular Boyds Bears, just to name a few. Located on the boardwalk in Dillard. Open year round to serve you better 706-746-3200. 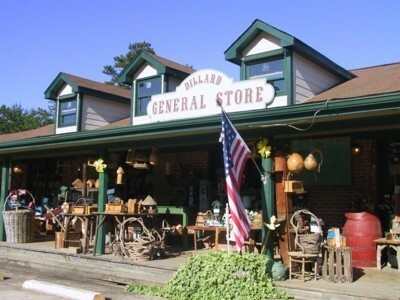 Visit online at www.dillardgeneralstore.com.